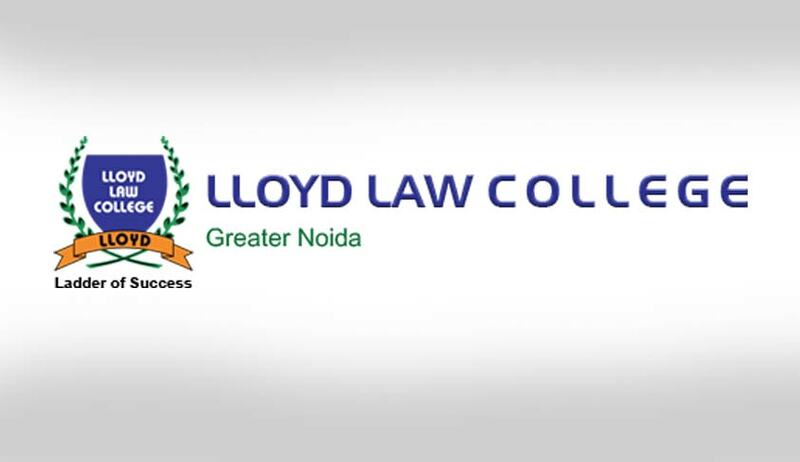 Lloyd Law College is a learning-centric academic community committed to continued excellence in legal education. They cultivate intellectually stimulating environment that helps students develop through case studies and case analysis; hone their writing, argumentation, and counseling skills; and think broadly and critically about legal problem-solution. They work to keep these programs at the vanguard of legal education. They take efforts to provide an individualized support approach to each student’s academic and specific needs and concerns. The deadline for sending the applications is Thursday 15 June 2017 to careers@lloydlawcollege.edu.in with appropriate covering letter. Other officers of the law school are also required as per the Notification, click here for more.